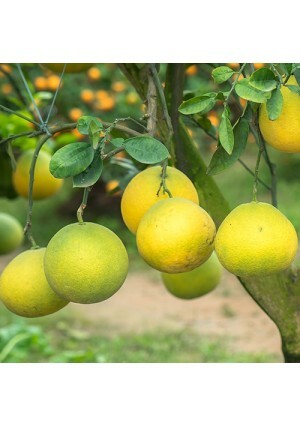 The Japanese Yuzu Lemon Tree is a very rare lemon variety that is highly valued and sought after for it's aromatic rind and sour juice. 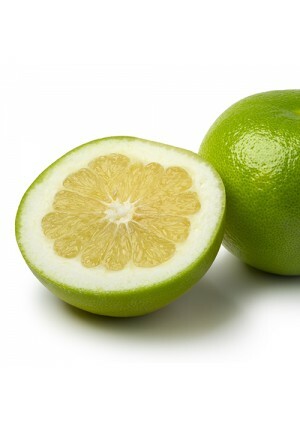 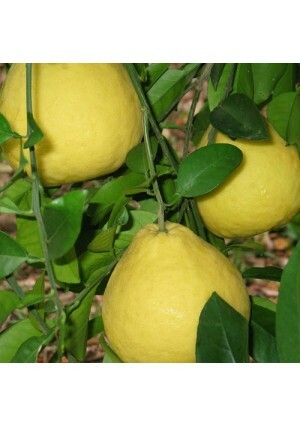 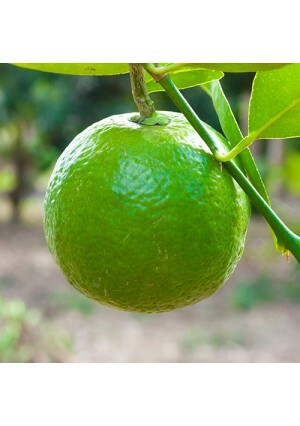 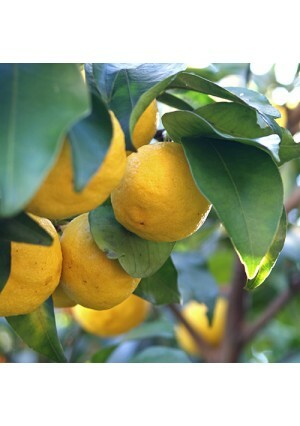 The Sanbokan Sweet Lemon is the most delicious sweet lemon that tastes just like freshly squeezed lemonade. 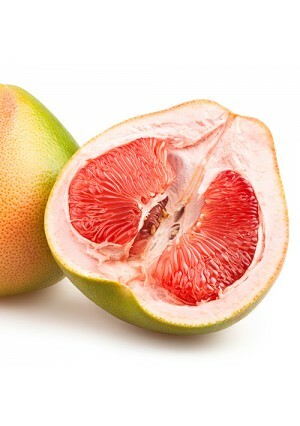 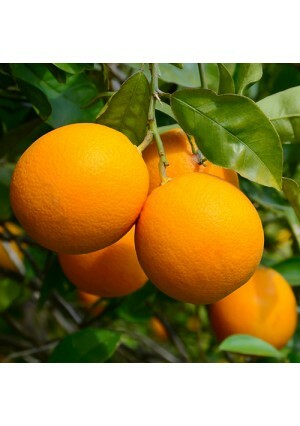 The flesh of the Ruby Sweet Orange is deep orange to reddish and can be streaked in color depending on the climate of where the tree is grown. 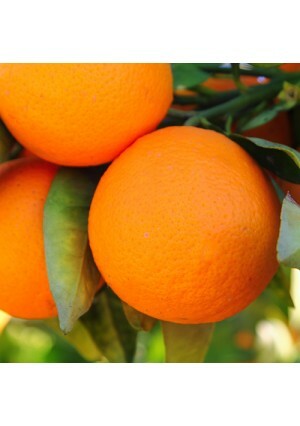 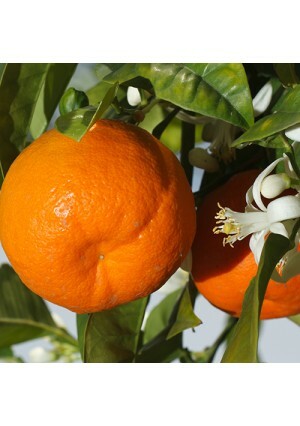 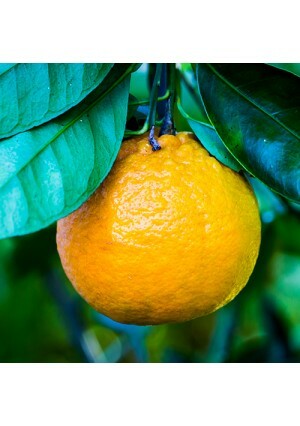 Osceola Tangelo is a hybrid of the clementine and orlando tangelo producing uniquely flavored fruit.